At Scenic 7 BC, we know that one of the most exciting things about touring Mission from the Scenic 7 Highway is getting to know the arts, culture, and historic sites that have made Mission the interesting and thriving city it is today. If you are of thinking spending the day in Mission, here some of our favourite places to explore. For those who are passionate about art in any shape or form, there is nothing better than spending the day with the Mission Arts Council. Whether you are looking to take in the latest exhibition at the gallery, looking to find a unique piece crafted by a local artist or considering taking a class to create artwork of your own, the Mission Art Council offers it all. Check out their website for upcoming events and classes. In order to truly understand Mission as it is today, you should take the time to explore the community’s heritage at the Mission Museum. This museum features an extensive collection of Mission’s historic past with over 10,000 artifacts featuring everything from the Sto:lo people to the story of the iconic Mission Bridge. Housed in a building from 1907, it makes an ideal location to explore Mission’s historic downtown. Open Thursdays and Fridays from 10am-4pm with extended hours over the summer months. 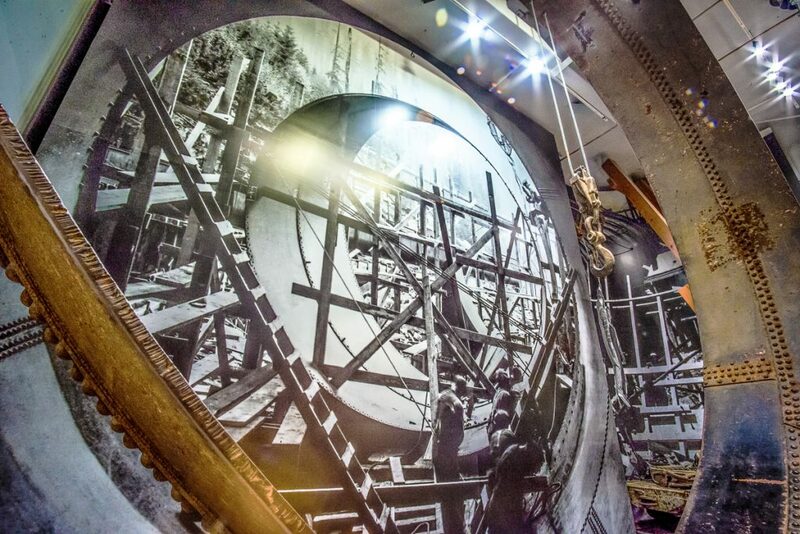 For those looking for a more in-depth historical experience, try visiting the Powerhouse at Stave Falls. The Powerhouse at Stave Falls Visitor Centre is based in a 100-year-old facility that is a National Historic Site of Canada. 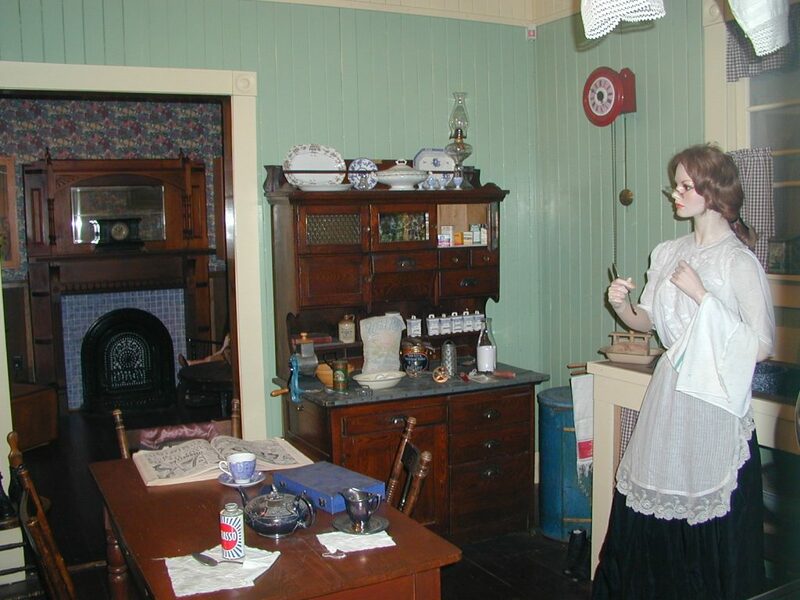 The perfect day trip for families of all ages, who can experience electricity and how it has changed through the last century, with a wide range of demonstrations, artifacts and interactive experiences. If you would like to learn more about touring Mission from the Scenic 7 Highway, or if you are interested in learning about other communities and attractions, please contact Scenic 7 BC by filling out a contact form on our website.